A recommended reading list to encourage students in grades 9-12 to explore current, quality books by Texas authors and illustrators. 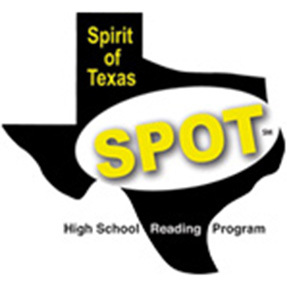 The Spirit of Texas (SPOT) Reading Program hopes to encourage a greater understanding of what it means to be a Texan, and to develop an appreciation for the literary works of and about Texas and Texans. SPOT- High School is a recommended reading list developed by public and school librarians from the Young Adult Round Table (YART). 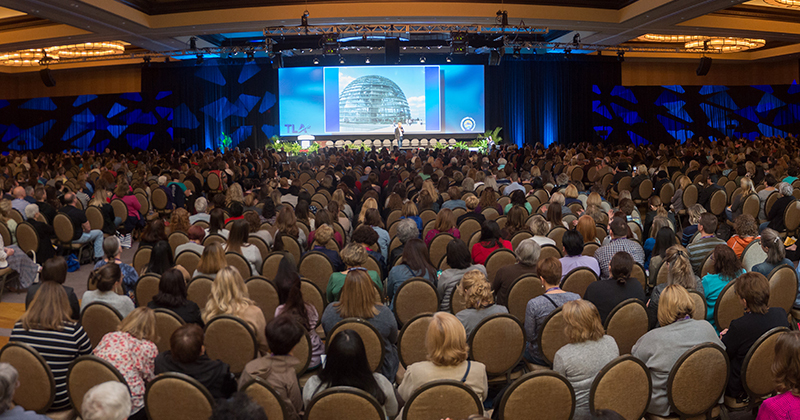 The purpose of the list is to encourage youths in grades 9-12 to explore a variety of current, quality books from Texas authors and illustrators, develop critical reading skills, and to encourage greater interaction between Texas authors and illustrators, Texas librarians, and Texas youth. Beginning with the 2020 list, SPOT- Middle and SPOT- High School will combined into one list.